The disused power Station at White Bay is a grand industrial cathedral that stands as a gateway to Sydney when one approaches from the west. Adjoining Sydney Harbour’s shipping terminal, dormant railway tracks and busy highways, it sits at a strategic location, selected by the New South Wales government for revival. 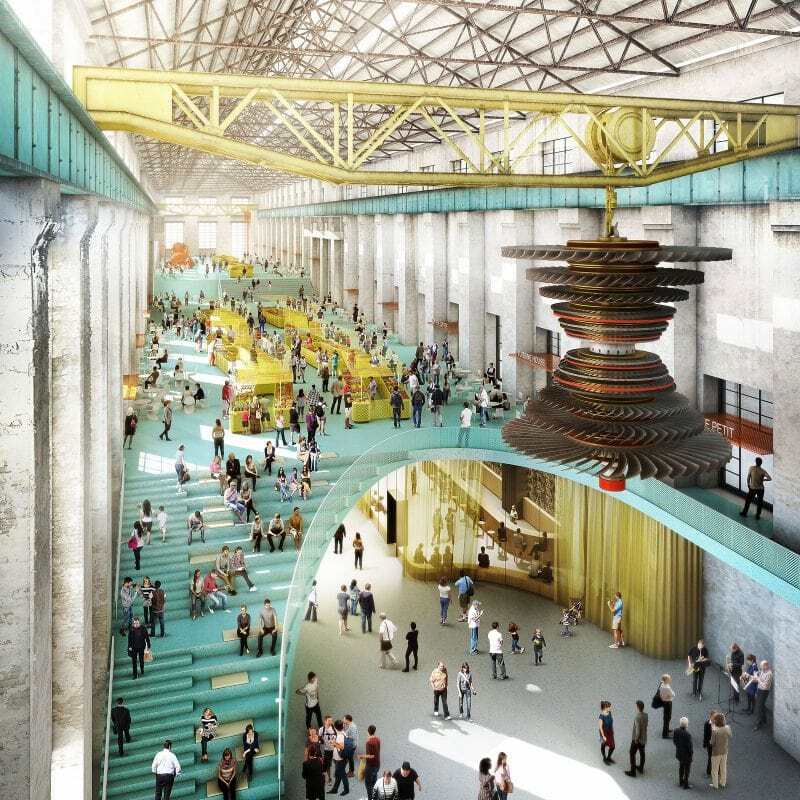 Asked to submit a proposal as part of a consortium of consultants and developers, Luigi Rosselli Architects was surprised by the scale and beauty of the spaces and remaining structures, and by the power station’s history. Constructed in stages between 1917 and 1958, the coal fired power station was the main supplier of power for the trains, trams and trolley-buses of Sydney and the surrounding suburbs. When the coal fired plant was eventually decommissioned in 1983, in order to improve the air quality in the surrounding area, its plant and antiquated machinery were abandoned. The majestic scale of the buildings first requires decontamination, and then a light handed insertion of modern services without losing the industrial grit and left over machinery. The soot should remain as a reminder of a largely obsolete energy source. The roof should be covered with solar panels, and the seawater canal that still remains under the building should be utilised for a heat pump cooling and heating system. Each of the three main aisles of the plant should become a place of exchange: cultural, goods, services and innovation form the basis of the main activities proposed. 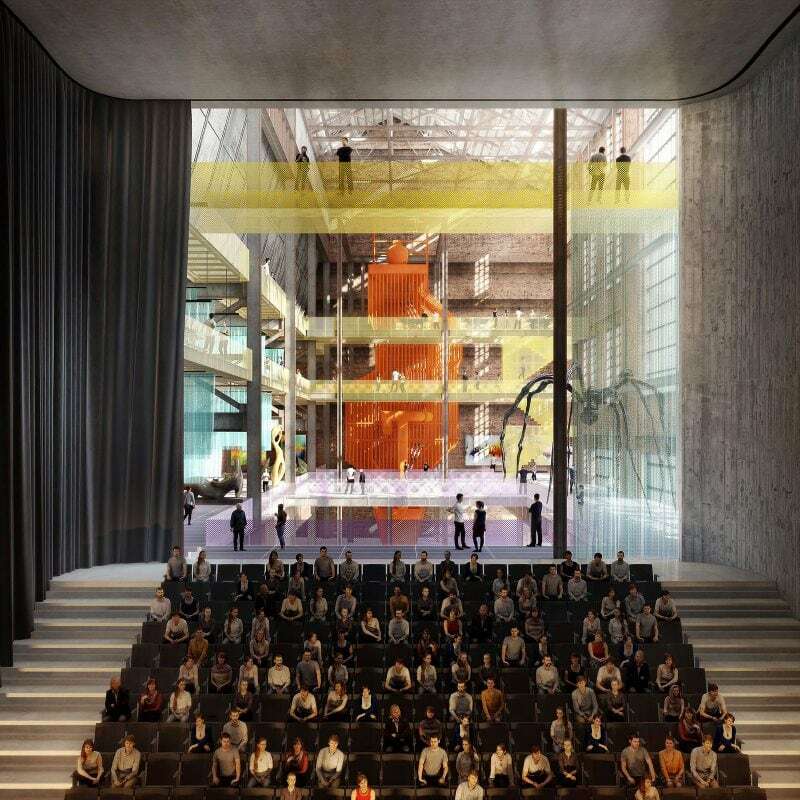 In the furnace hall one will find the entrance to a theatre and arts spaces, and in the turbine hall, a market, retail and hospitality spaces. Finally, the transformer and switch wing becomes a technology startup hub. The White Bay Power Station should renew its links to the surrounding residential suburbs of Balmain, Rozelle and Glebe by transforming the old administrative spaces into a childcare and community centre. The market, and public transport will foster positive interaction with the neighbourhood. A roof garden over the new business startup and technology hub, linked to the street level will provide a greener connection to the precinct, water access to the harbour and a ferry stop will reconnect to the elements. 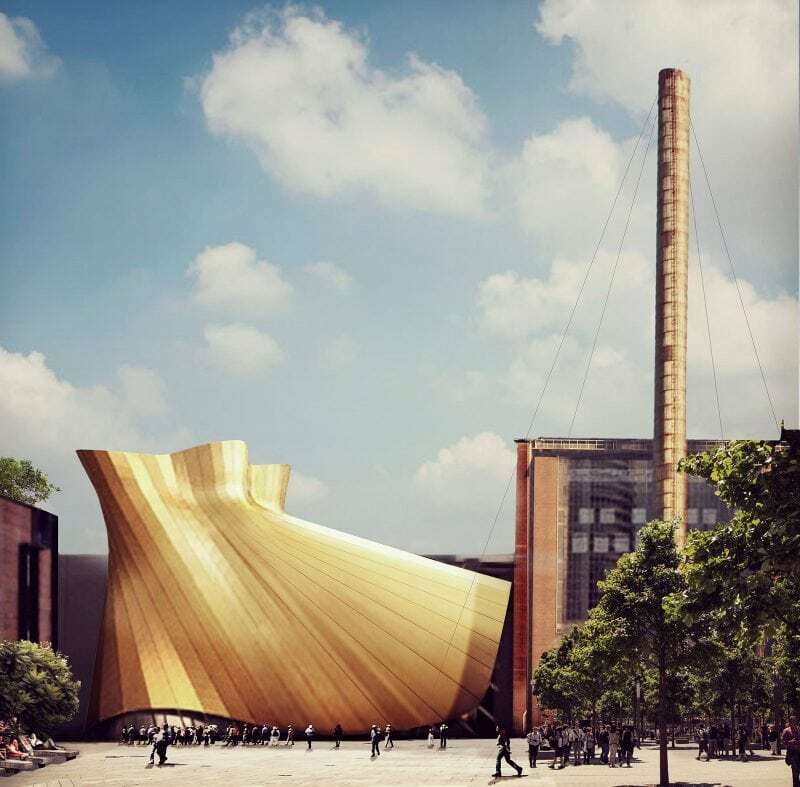 The adaptive reuse of a polluting coal power plant into a centre of exchange and people power could be a modern day fairy tale, if only the state government would listen and act.